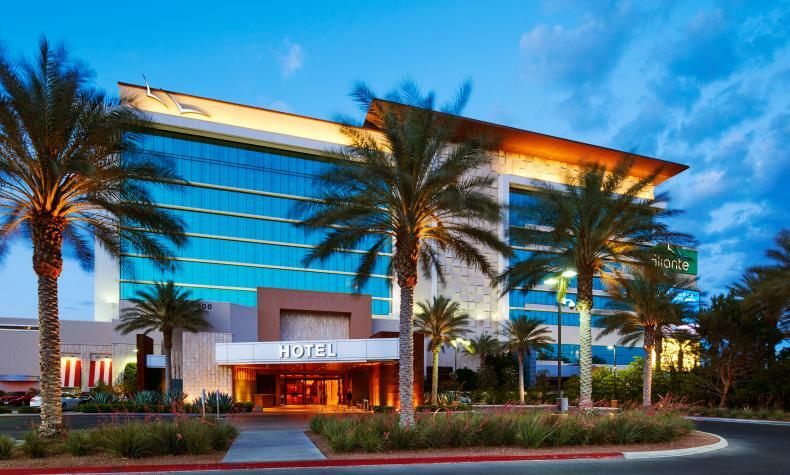 A modern hotel/resort in the middle of the master-planned North Las Vegas community of Aliante, the Aliante Casino + Hotel offers friendly service, great gaming action, fabulous restaurants, exciting nightlife and a variety of live entertainment. It features rooms and suites with dramatic, sweeping views of the mountains and city lights. 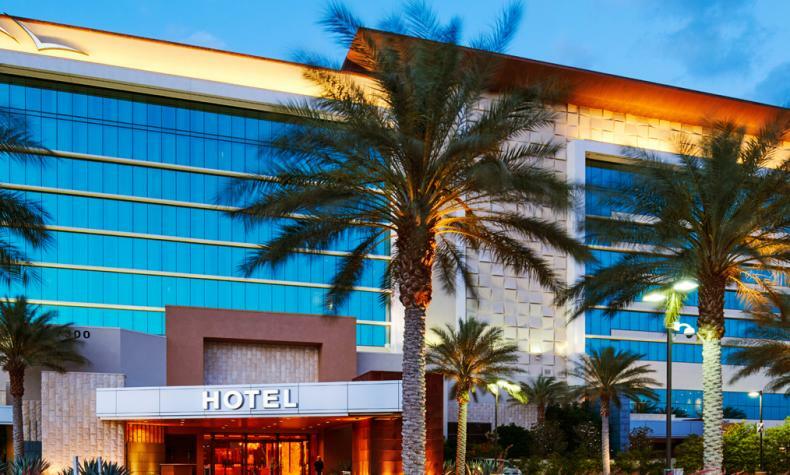 Enjoy a beautiful pool area complete with private cabanas and outdoor bar, a business center, valet service, and several lounges with live entertainment.